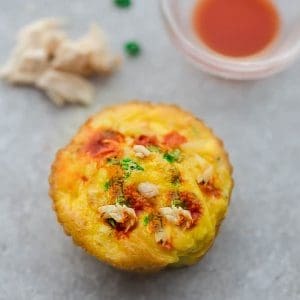 Buffalo Chicken Egg Muffins are quick, simple and loaded with the delicious flavors of buffalo chicken. Perfect grab & go breakfast for busy mornings. Low in carbs, keto friendly and packed with protein.